United Working Families is an independent political organization by and for the 99%. We believe that real change is possible—but only if we take back political power from the wealthy few. We are building the mass political organization we need to expand the landscape of what's possible. Donate $5 or more a month to become a United Working Families member today. 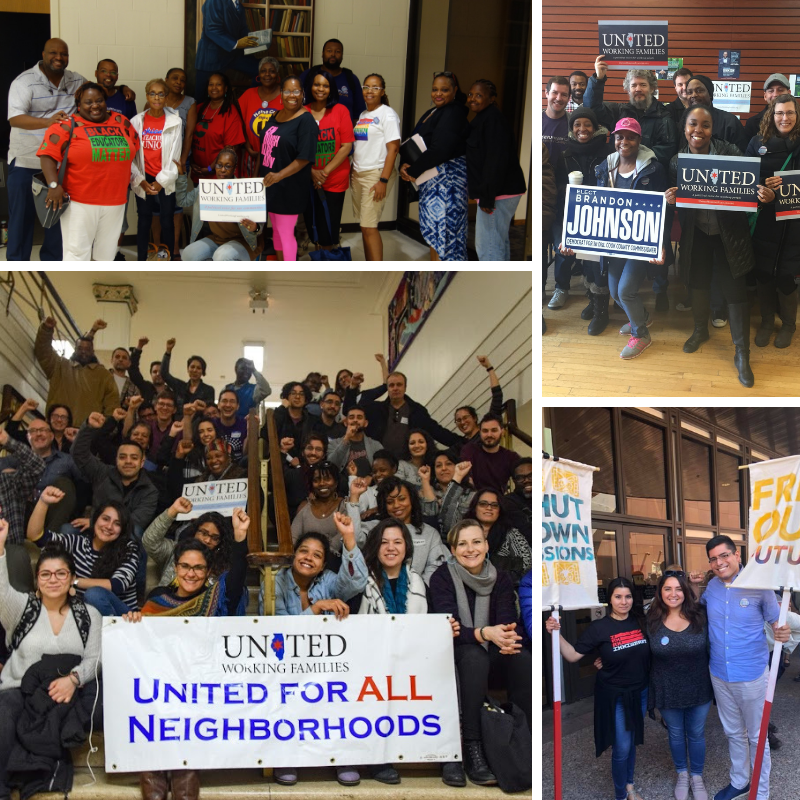 As a member, you will receive the United working Families newsletter as well as voting rights in the platform, leadership, and political endorsements of the organization. We are 100% funded by the individual and organizational memberships of working people.